Please take just a moment to watch this short video so you understand the most important things for hiring the very best professional photographer! No matter if you’re searching for a wedding photographer or any type of event photography, or events with prints, you want to watch this! Then, if you would like to, please fill out the short form below and i’ll contact you and schedule a free consultation. There is no obligation and your consultation is absolutely free! 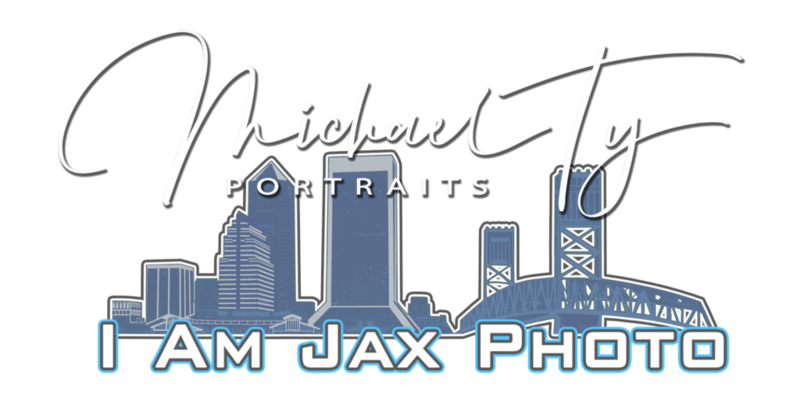 I AM JAX PHOTO, Inc. is fully licensed and insured. We are proud members of Professional Photographers of America (PPA) as well as the Jacksonville Professional Photographers Guild (JPPG).